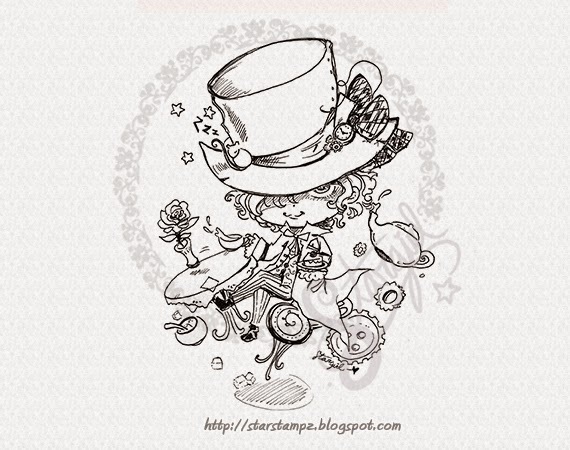 Sharing my new digistamps uploaded this week! 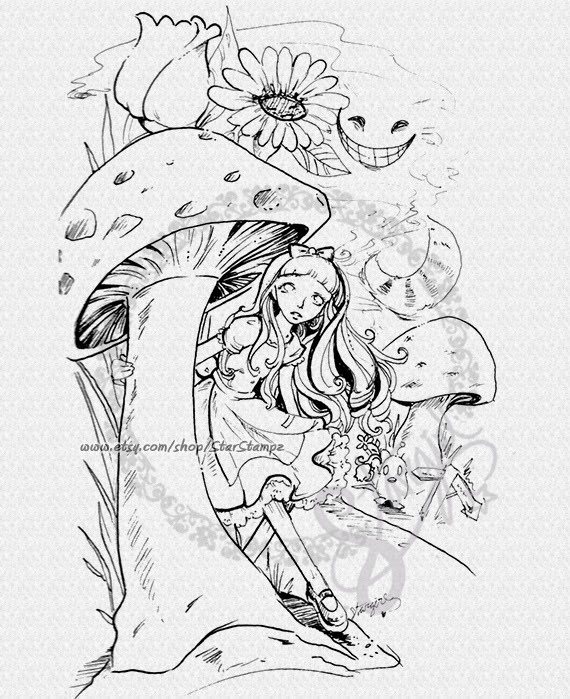 I love Alice in Wonderland so I planned for awhile to to convert my older detailed illustration to a digistamp. 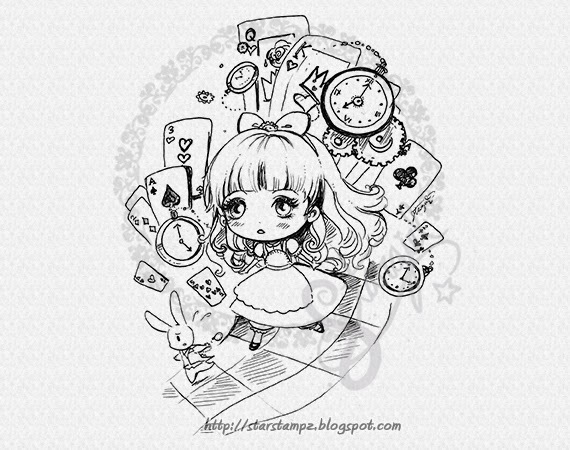 I waited so I could finish and add special chibi versions for Alice and the Mad Hatter! 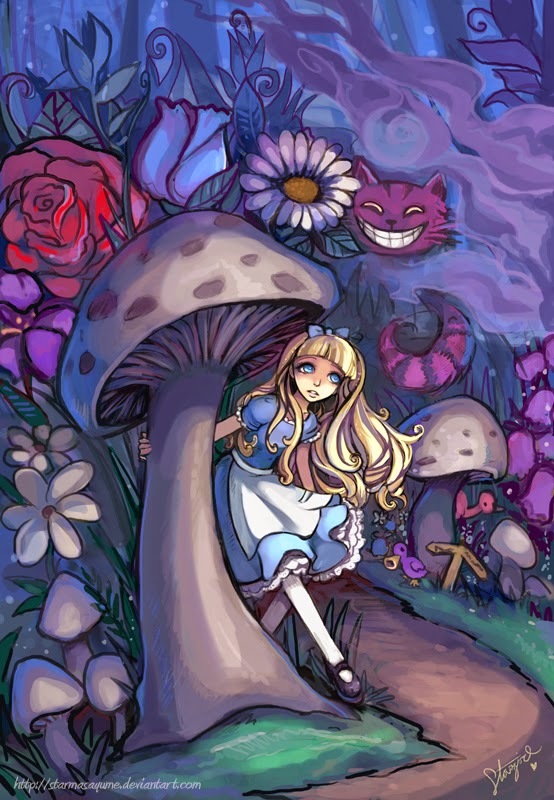 They were both really fun to draw.